Audio book popularity is continuing to rise, and listening to books has become a favorite pastime. They are a great resource for language learners, and we are beginning to see an increase of audio books available in different languages. In this book list you’ll find 10 free audio books in English and Spanish. In previous posts we’ve looked at ways audio books can help you to learn English. 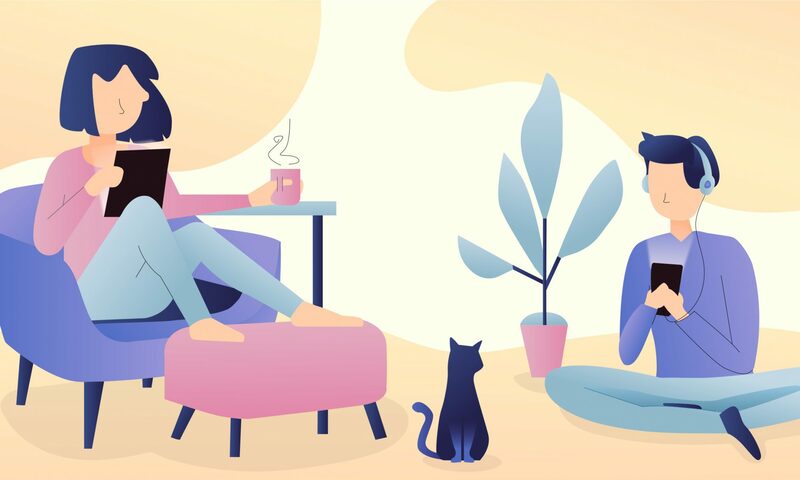 With thousands of books now available in French, German and Spanish, you can now improve listening skills in other languages. It’s an easy way to have access to native speakers, and you can check your overall comprehension by also listening in your native language. Here are some classic audio books that you can find in both English and Spanish. You can listen online using the digitalbook audio player, or download your chosen book to your device. 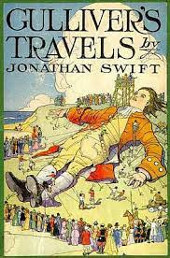 This peculiar story follows the travels of Gulliver. First, he finds himself shipwrecked on the island of Lilliput, where the people are six inches tall. The size of the people also represents their small mindedness. Although often thought of as a children’s book, Swift’s witty political and social commentary based around English society makes this a great satirical read. 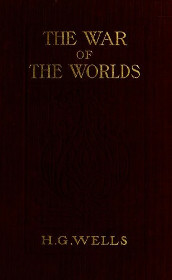 One of the earliest science-fiction novels tells the story of a Martian attack on England. When a flying saucer first falls from the sky, it is met with curiosity and intrigue. That is until the Martians appear, causing untold destruction and killings. The Martians look set to win the War, although there is one factor they haven’t taken into consideration, which could save the day. The obsessed Victor Frankenstein creates a grotesque and unsightly creature after discovering the ingredients for reanimating life after death. Frankenstein can hardly believe his monstrous creation when the finished work is finally unveiled. Murders ensue when the monster turns evil and seeks revenge against his creator, leading to Victor’s downfall. 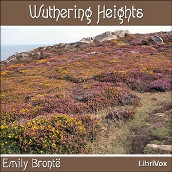 Emily Bronte’s Wuthering Heights tells the story of the love between the young Heathcliiff and Catherine. 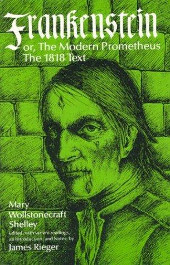 It is set in the Yorkshire moors of England during the mid 19th-century. 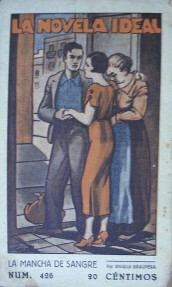 Heathcliff, an orphan child, is brought to Wuthering Heights by Catherine’s father, who plan to raise him as his own son. As the love grows between the two young lovers and the relationship becomes more intense, Catherine’s brother doesn’t miss an opportunity to humiliate Heathcliff. This story is told in he first person by Pierre Arronax, a biologist who is taken prisoner by Captain Nemo aboard the submarine Nautilus. 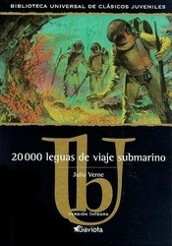 This captivating adventure takes the reader on a journey around the depths of the ocean. To keep his work a secret, the Captain can never let his crew leave. They encounter real corals in the red sea, giant squids and the men also go hunting sharks. 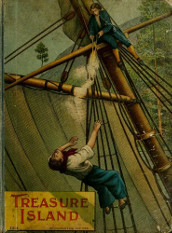 This children’s classic follows the young Jim Hawkins and contains all the elements that we expect from a treasure hunt. Pirates, treasure maps , one legged sea men, and remote islands all feature along the way. This book helped to shape the the genre and create the standard pirate stereotype. 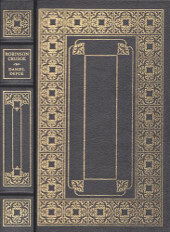 The suspense and descriptive passages are are delight for readers young and old. 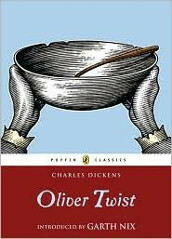 Oliver is an orphan boy who runs away from a workhouse. He heads to London where he meets the pickpocket Artful Dodger, a member of a gang led by the criminal Fagin. This novel depicts what it was like to be poor in 19th century London at the time of industrial revolution. The rich get richer and the poor are left with nothing but disease, poverty and crime. The streets of London are a cruel place where not even children are safe from the dangers. This is the first story in which Sherlock Holmes and Doctor Watson appear. Later they became the most famous fictional detectives. In Study in Scarlet we see the duo move to the famous house in Baker Street. While there, Watson witnesses the seemingly magical abilities of his partner. Holmes then goes to investigate a strange assassination in a remote house, where a mysterious phrase is written on the wall in blood. With little clues to go by, the detectives go about trying to solve the mystery. This Shakespearean tragedy tells the story of the politically obsessed Macbeth. He receives a prophecy from 3 witches that he will one day become King. This leads him to murder King Duncan and take over the throne. 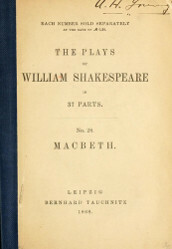 The murders continue as Macbeth begins discovers that the prophecies are not always as they seem. Discover more Shakespeare plays here.